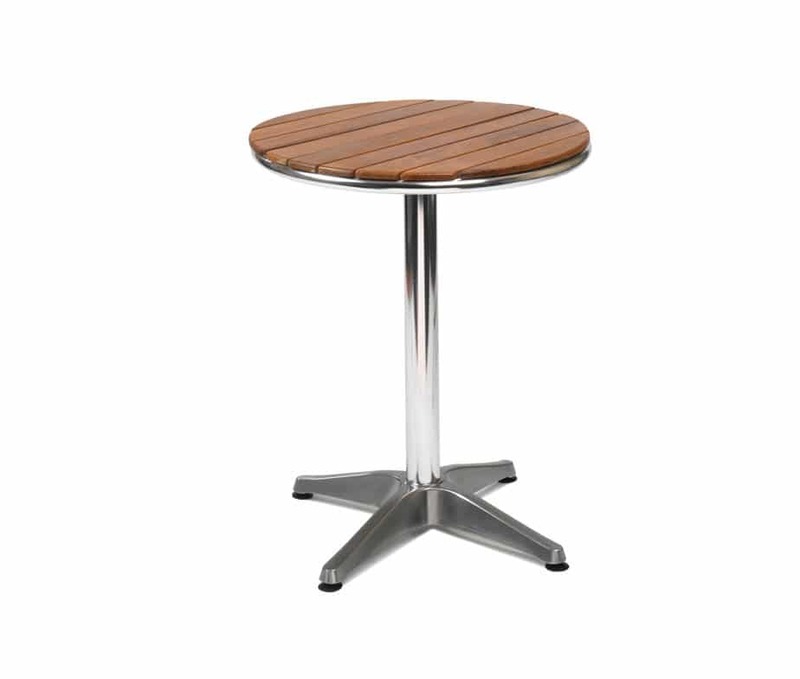 High quality complete outdoor dining tables for commercial use outside cafes, bars, pubs and restaurants. 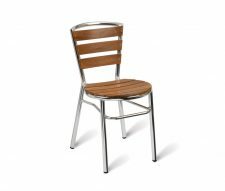 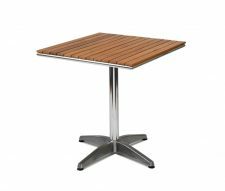 The Covent Dining Table kit includes a 4 star aluminium table base with a round 2 seater genuine teak table top. Priced to suit all budgets, and offers exeptional value for money. 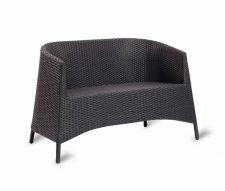 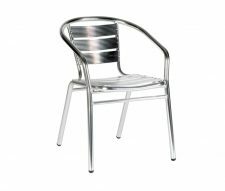 Buy online or contact our sales team for a quotation. 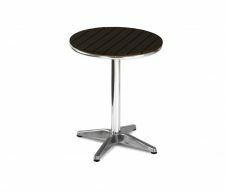 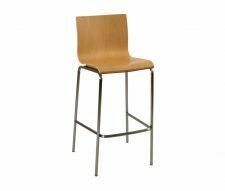 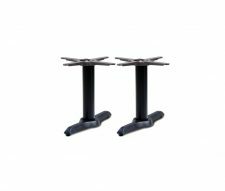 You can also buy the table base seperately if you wish for use with alternative table tops, please call 0161 408 2390 for details.